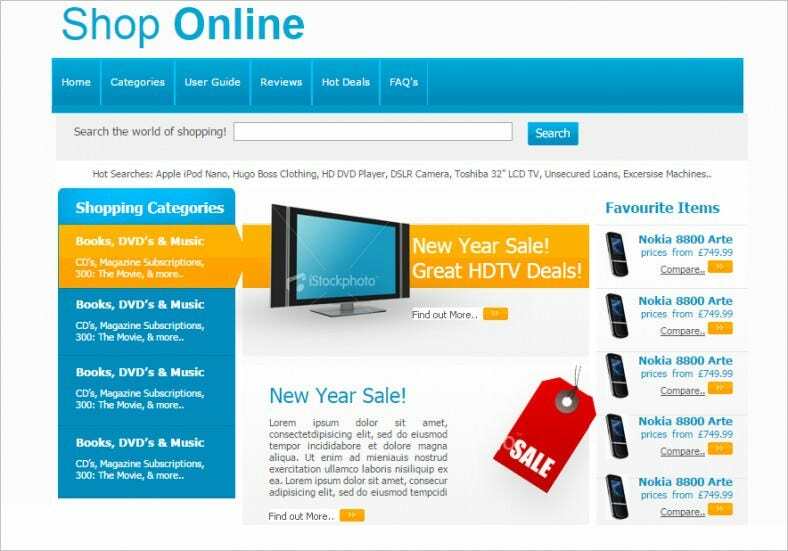 Web development has quickly come to the forefront of ecommerce, not only for business promotion but for the introduction of the business itself. 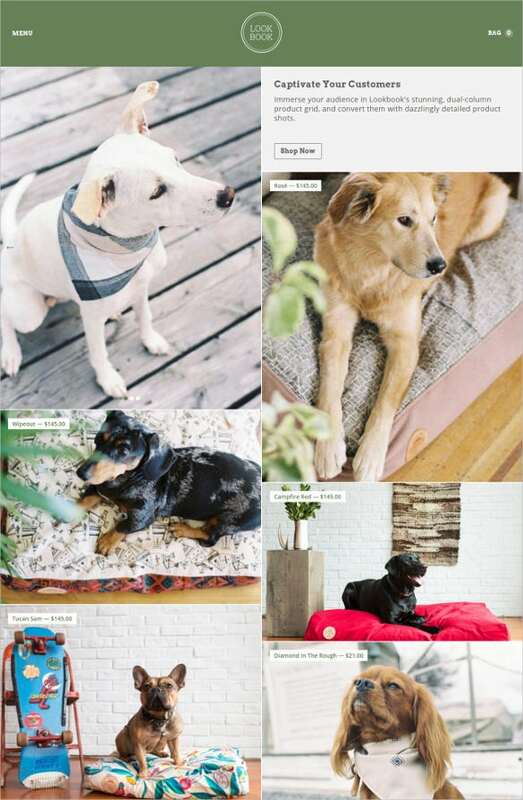 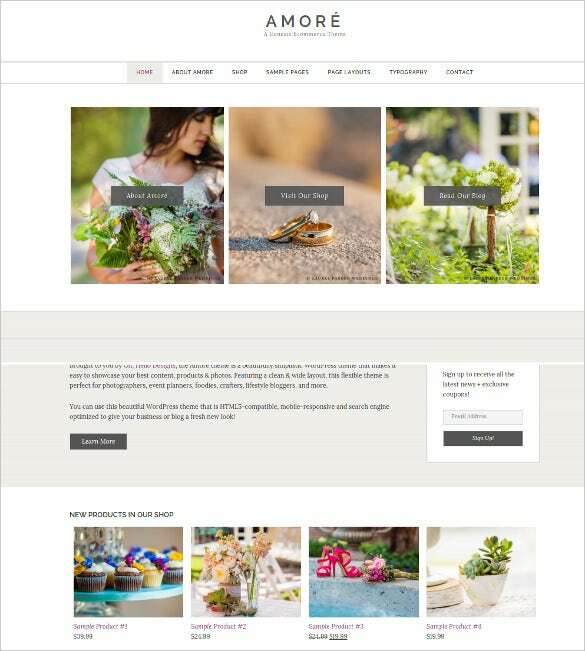 Creating the right website is imperative in order to bring about the right image, and generate sales, revenue and conversion.Take a look at the Ecommerce Website Themes to find one that is right for you. 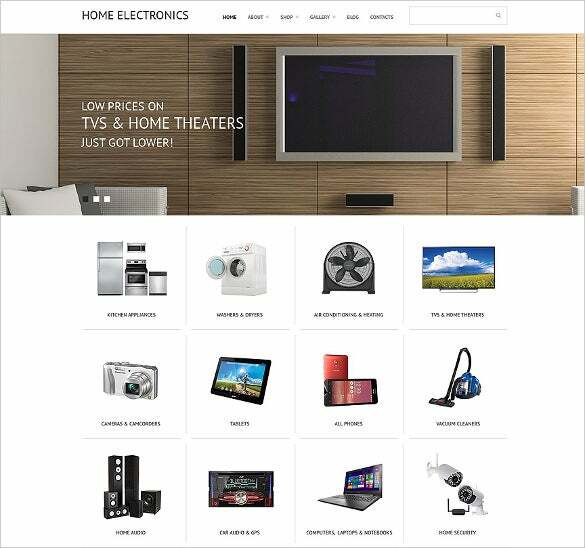 Building a successful online store for electronics? 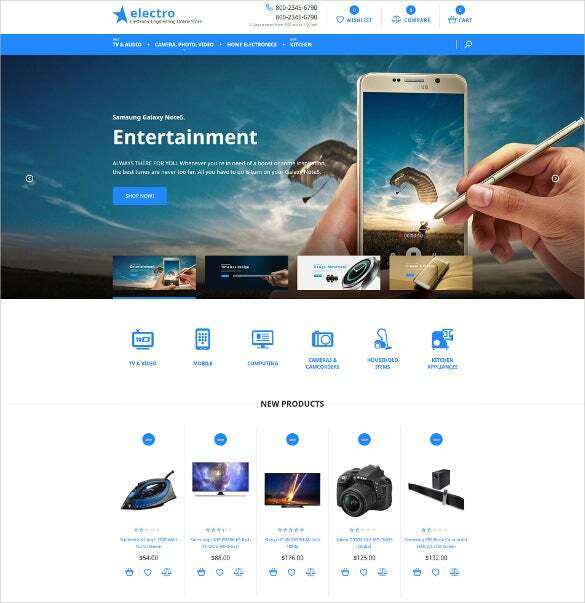 Home Electronics eCommerce Website Theme can aid in creating one with user-friendly experience. 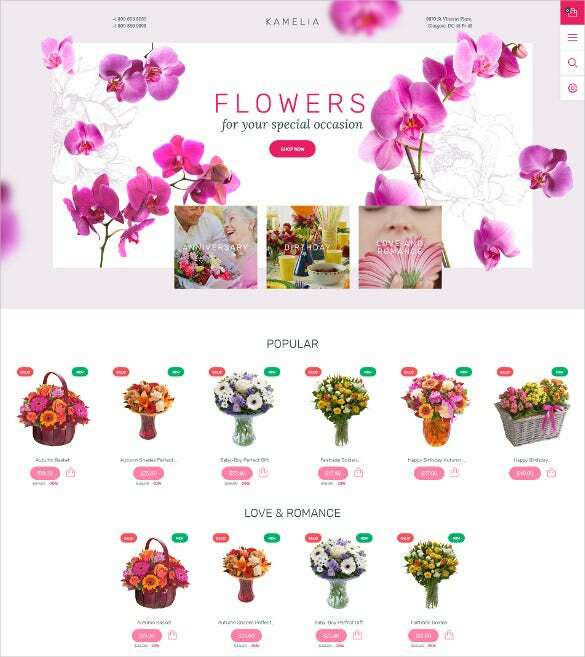 SEO optimised content with multiple responsive webpage layouts, pre-defined colours, HTML and CSS coding, custom widgets, high res images, bootstrap framework, makes it simple to use for the no-programmer developers as well. 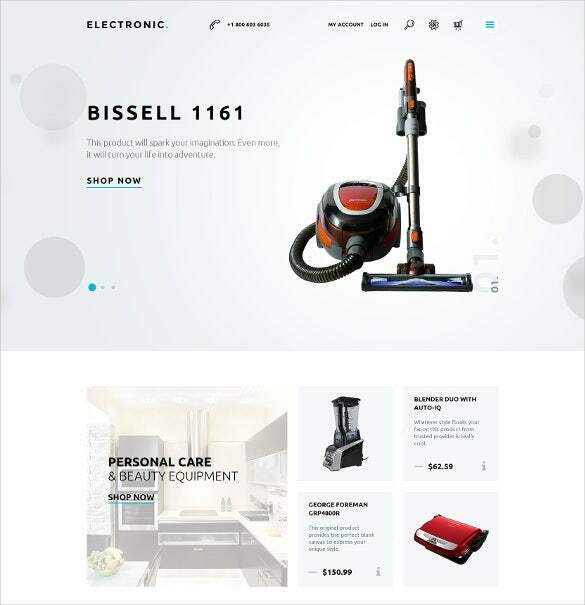 Unlimited variations, pre-defined skins, awesome woocommerce shop plugin, dynamic template builder, multiple layout, styling, colours and fonts – Business eCommerce WordPress Website Template is perfect when developers with no coding knowledge needs to create a website. 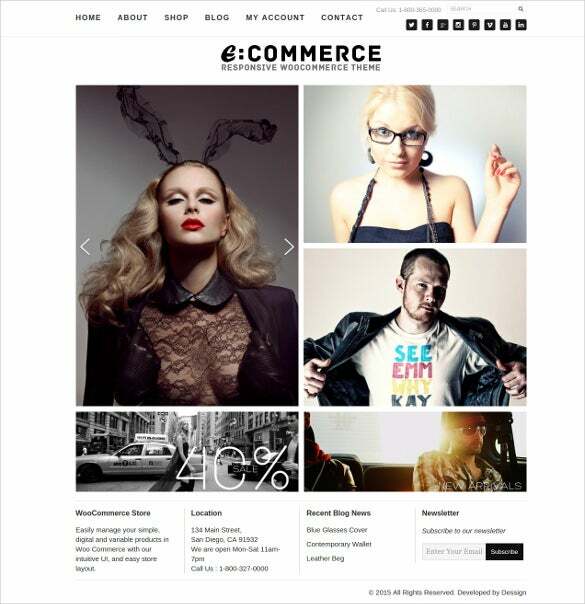 Valid HTML code and CSS coding with SEO optimised content makes it all the more user friendly. 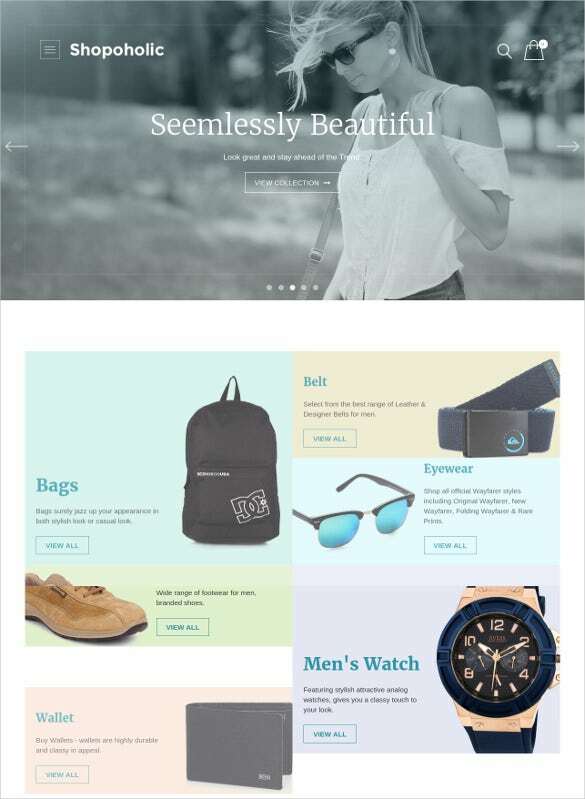 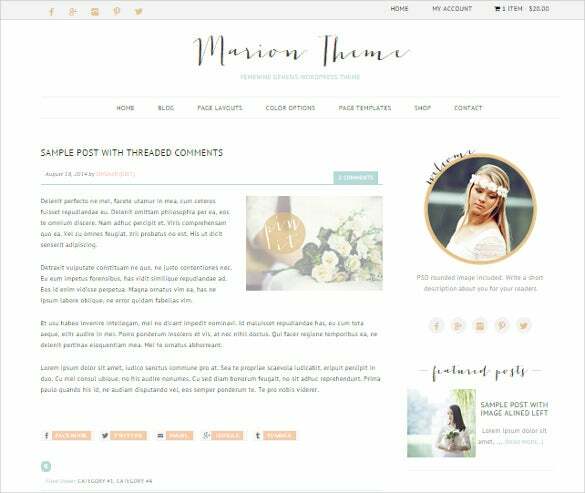 For a clean and classy layout, Trendy Responsive eCommerce WordPress Theme $49 can be used to create any online store, especially for apparels. 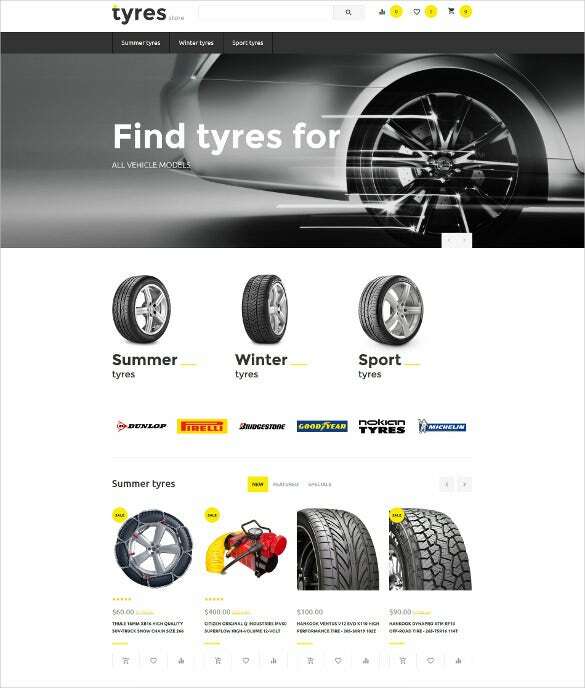 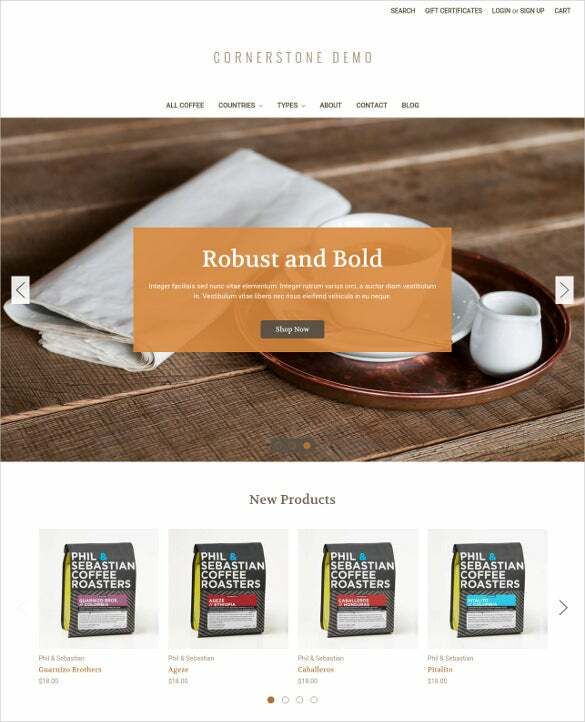 WordPress 3.8 compatible, 100% responsive layout, Bootstrap 3.0.3 ready, awesome typography, DW WooCommerce Products Slide, social links, SEO optimised content, cross browser compatibility makes it perfect to create commercial ecommerce websites. 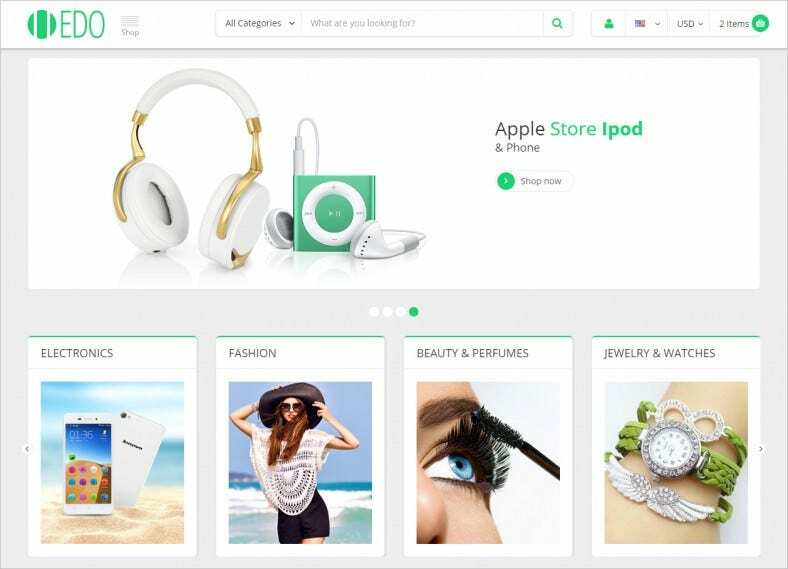 Planning to create a tailored online store of jewelry, antiques, and beauty items? 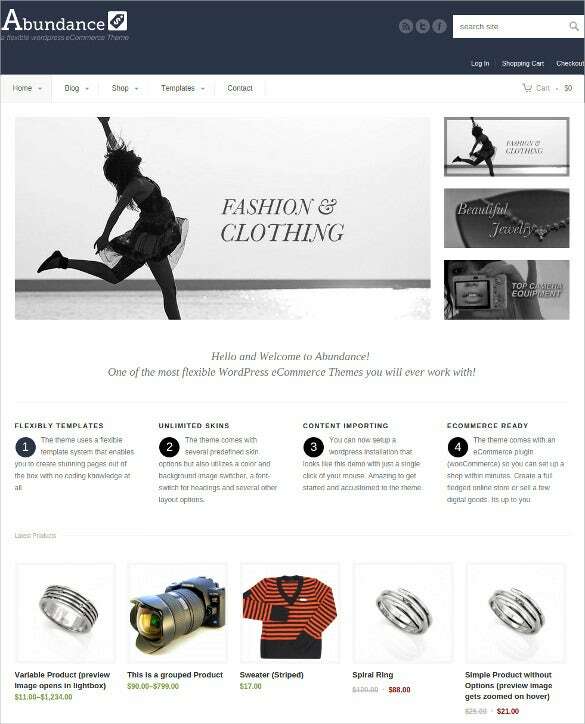 Jewelry Showcase eCommerce OpenCart Website Theme comes with full-width background images, account, banner, camera slideshow, well documented content, multiple responsive layouts, social links, different sliders, retina ready display images, SEO optimised content, pre-defined colours, and many other user friendly options. 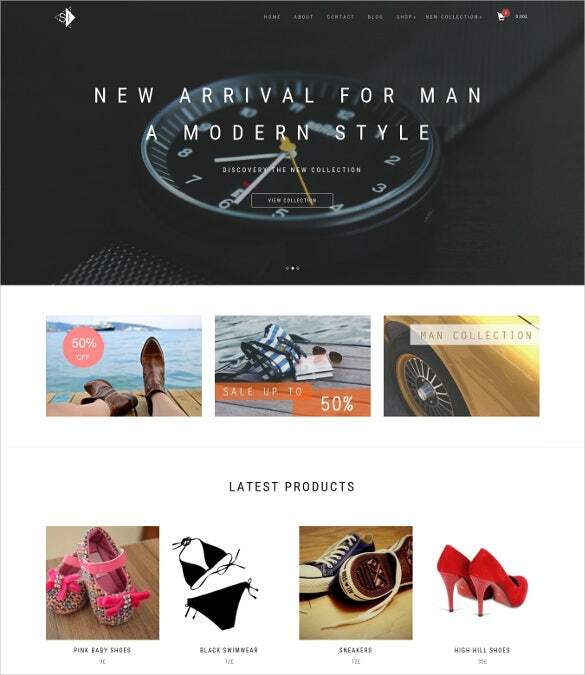 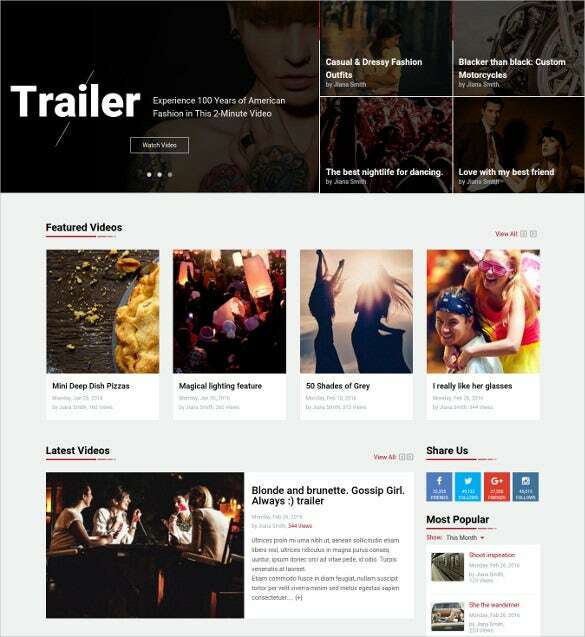 Featuring a Drag & Drop Page-Builder, WooCommerce plugin, Bootstrap 3 framework, jQuery, HTML5 and CSS3 coding, skin customizations, unlimited slider possibilities, Ajax Normal Expander – Responsive Animated Page Builder eCommerce Website Theme is ideal to create any ecommerce website and even for the animation builders. 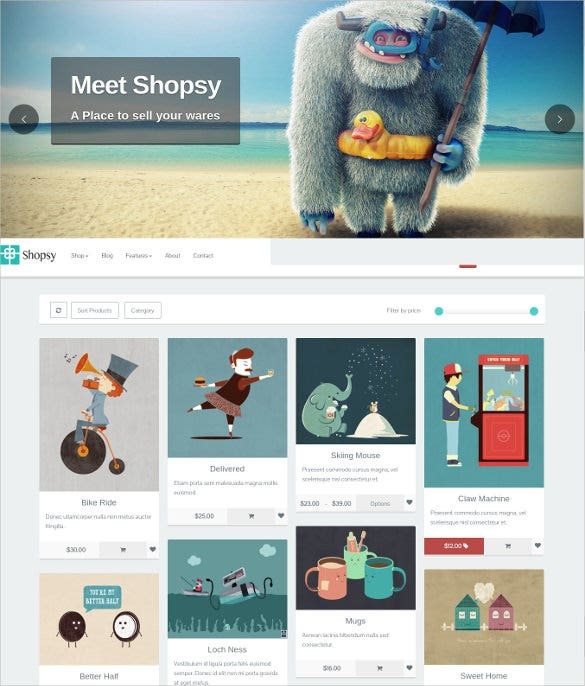 It supports all major browsers and gives a detailed documentation with illustrations. 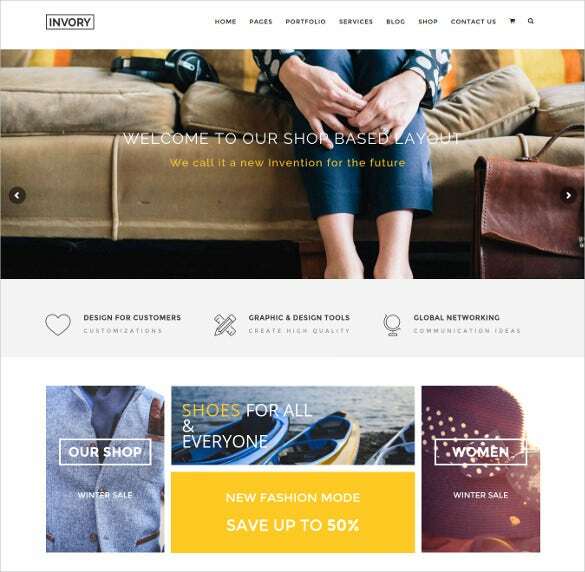 For building a universal Fashion Shop, Clothing & Fashion Store eCommerce Magento Website Template is a perfect option. 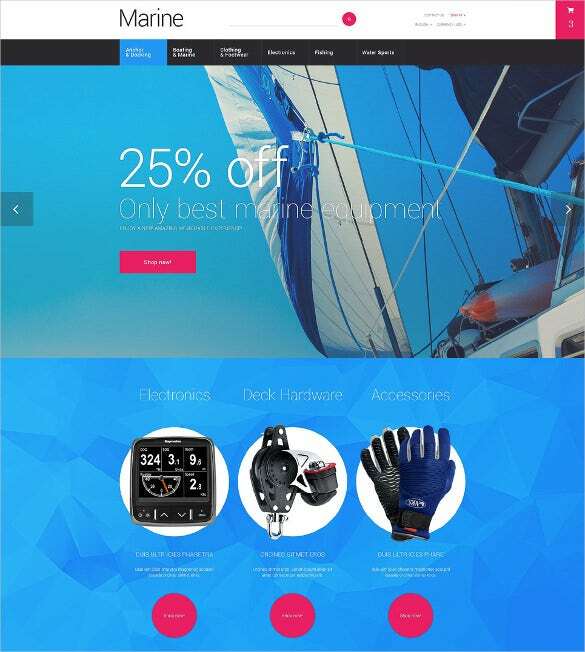 Valid HTML5 and CSS3 practices help in easy navigation. 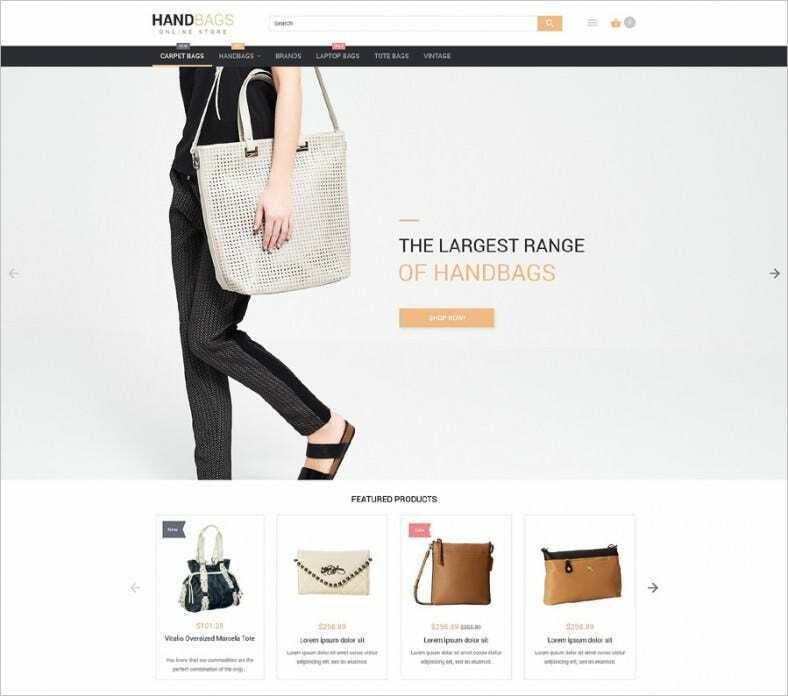 Different configuration options, with parallax scrolling effect, trendy animation, impressive sliders, fully responsive layout makes it perfect to create a premium website for the online fashion store creation. 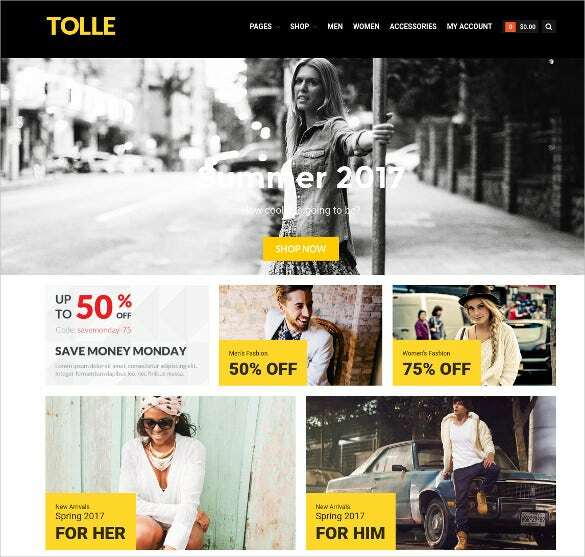 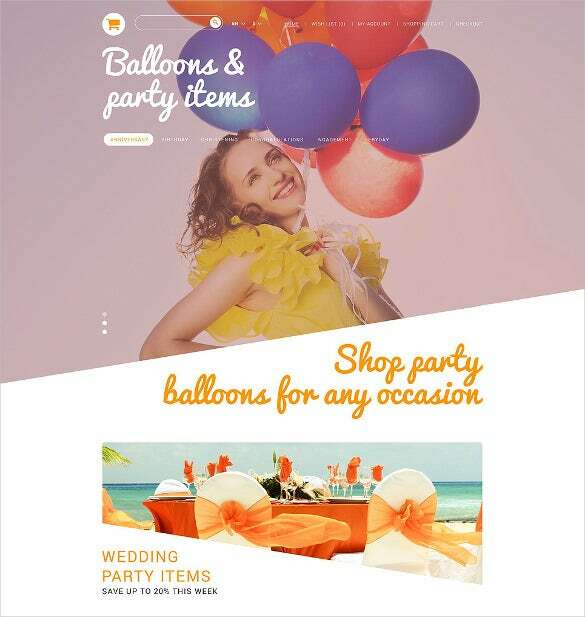 To build a premium and professional website for clothing, the Apparel Store eCommerce Website Theme e-commerce theme is loved by all designers. 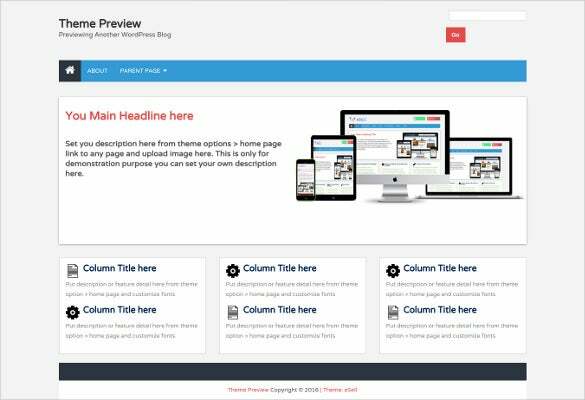 It comes with plethora of design options, banner maker plugin, SEO optimised content, infinite options of GoogleMaps and GoogleFonts, WordPress Widgets, demo content, and step by step instructions. 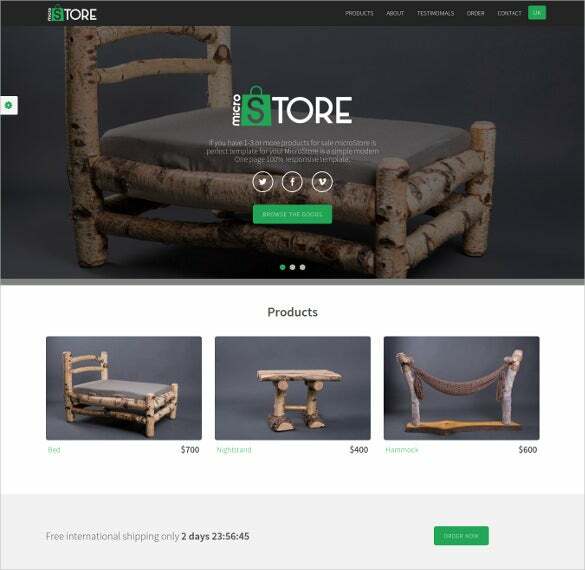 With a neat and fresh eco-friendly responsive WordPress theme, Eco-Friendly Responsive Multi Purpose eCommerce Template is a suitable idea for small and large business companies. 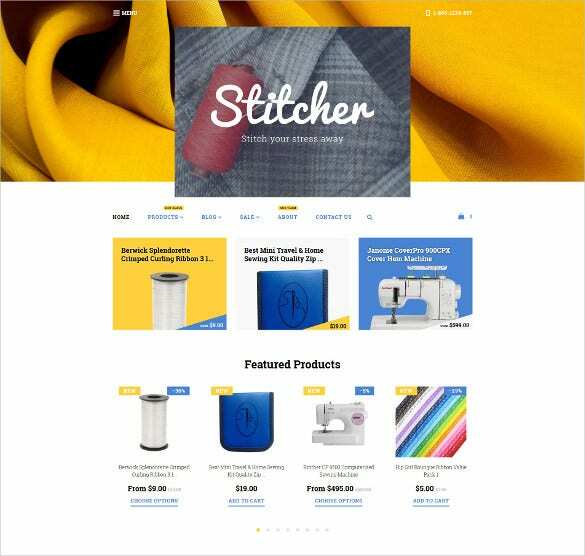 Features like multilingual support, WooCommerce compatibility, numerous set of short codes, sliders and headers, nested columns, custom widgets help to create a smooth option for users. 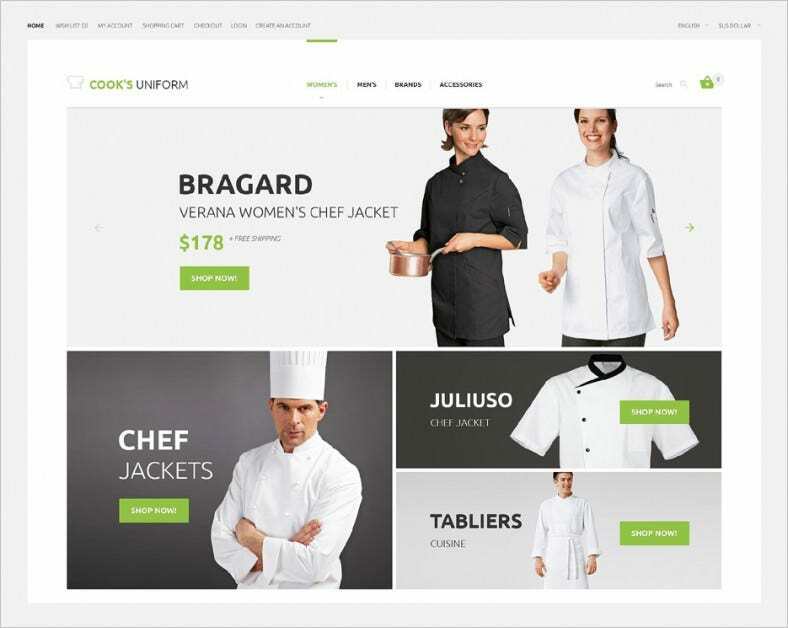 For creating an effective promotional platform for the cooking website, or for the chefs, Simple Responsive Cook’s Uniform OpenCart eCommerce Template gives access to multiple items like responsive layout, pre-defined colour gradients, interface elements, social media links, eye-catching badges, display ready images and much more and creates a smooth navigation experience. 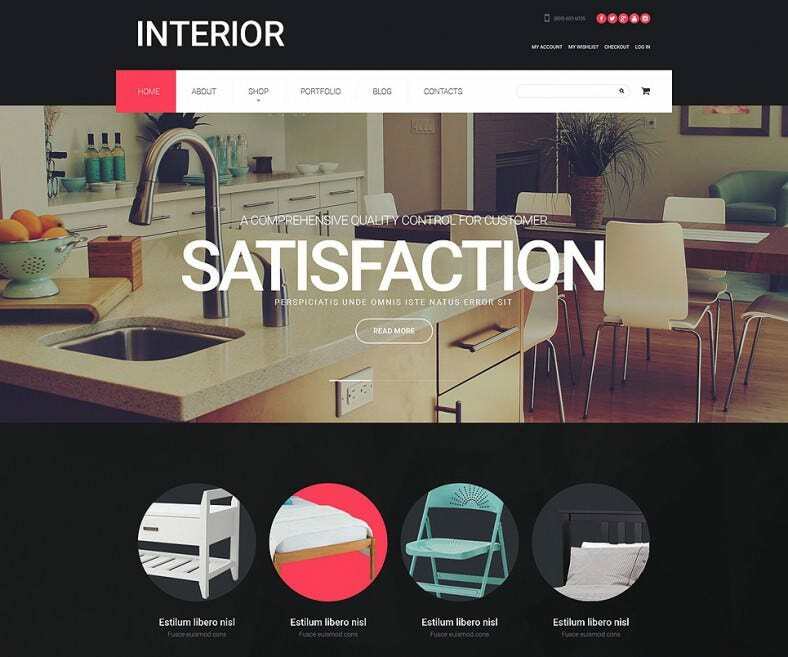 Promoting interior designers’ website needs to be as modern and elegant as their profession. 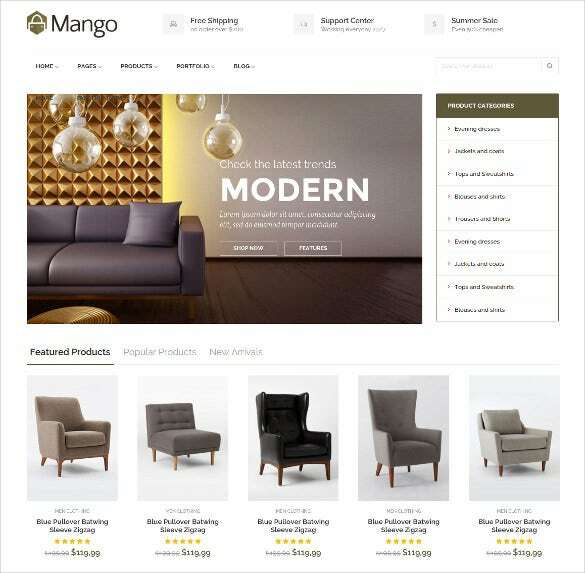 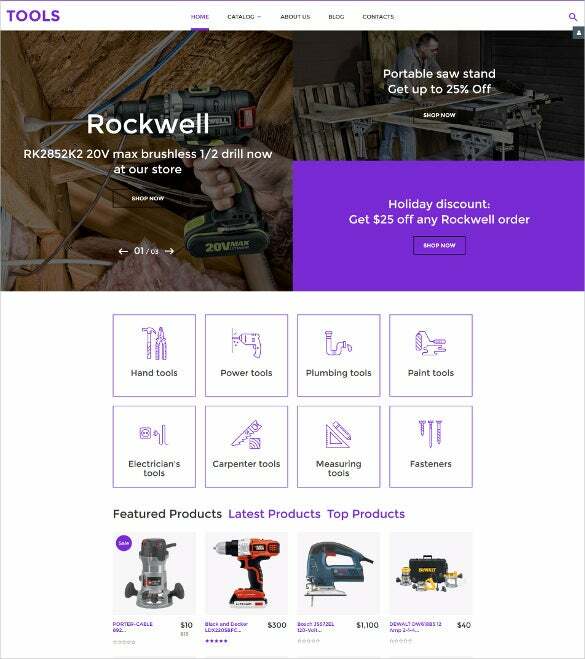 So Elegant Design SEO-friendly Interior Design WooCommerce Theme has cross browser compatibility, responsive layouts, SEO-friendly content, Cherry Framework 3.1.5, multiple smart options for effective online selling, social options to make it a user friendly experience for users. 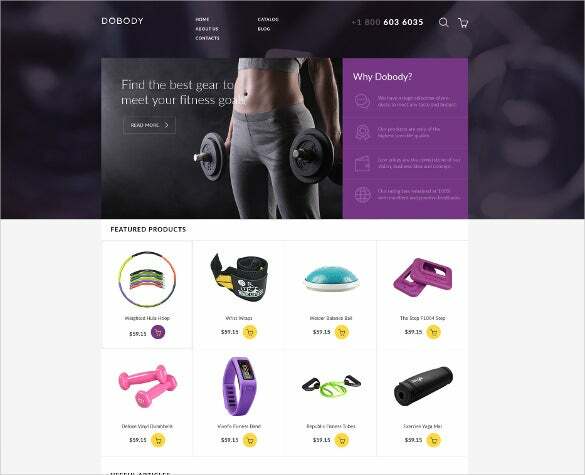 Not only do these templates let you set your web store up in no time, but also offer potent sales management features such as shipping and tax calculators, inventory managers, live chat and ticketing systems, etc.